San Francisco—The Electronic Frontier Foundation (EFF) and more than 70 human and digital rights groups called on Mark Zuckerberg today to add real transparency and accountability to Facebook’s content removal process. Specifically, the groups demand that Facebook clearly explain how much content it removes, both rightly and wrongly, and provide all users with a fair and timely method to appeal removals and get their content back up. While Facebook is under enormous—and still mounting—pressure to remove material that is truly threatening, without transparency, fairness, and processes to identify and correct mistakes, Facebook’s content takedown policies too often backfire and silence the very people that should have their voices heard on the platform. 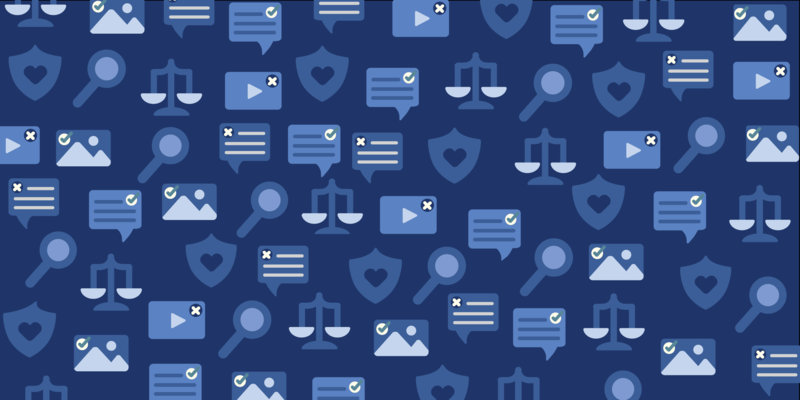 Politicians, museums, celebrities, and other high profile groups and individuals whose improperly removed content can garner media attention seem to have little trouble reaching Facebook to have content restored—they sometimes even receive an apology. But the average user? Not so much. Facebook only allows people to appeal content decisions in a limited set of circumstances, and in many cases, users have absolutely no option to appeal. Onlinecensorship.org, an EFF project for users to report takedown notices, has collected reports of hundreds of unjustified takedown incidents where appeals were unavailable. For most users, content Facebook removes is rarely restored, and some are banned from the platform for no good reason.